Moody, fragile and bluesy dance music this way comes. Brazilian duo Digitaria's Shine is helpless and brittle, like plastic toys left out in the sun too long. The vocals tell a story of helpless infatuation - less one of attraction, more sheer gravity. It's dark, introspective and a little morose but deliberately so. Shine captures that paralysing intensity of a sunrise cutting through the darkness after an all nighter and the itchy and infectious feeling of wanting someone when you don't want to. Two excellent mixes come from Morgan Geist and wAFF. Geist gives it a gentle makeover, adding some staggered rhythms and soft electronic keys. Geist's mix continues his gradual move towards understated but refined house music as started on his Storm Queen project and it gives the original a little sophistication. wAFF's mix is mechanical soul - the vocal more exposed against a melodic bed of electronic melodies, and it's just as elegant a take as Geist's, even if it takes a slightly different route. The EP also comes with a second original track, Mystic Flow - another deep tech-house track aimed at a slightly darker period of the night. Elastic bass and Persian sounding vocal melodies creating a disorientating, progressive track. Overall it's a smart package with even smarter remixes. I've given a fair amount of space to Benoit & Sergio over the past year or so and that's because their EP releases have consistently been some of my favourites over that time. 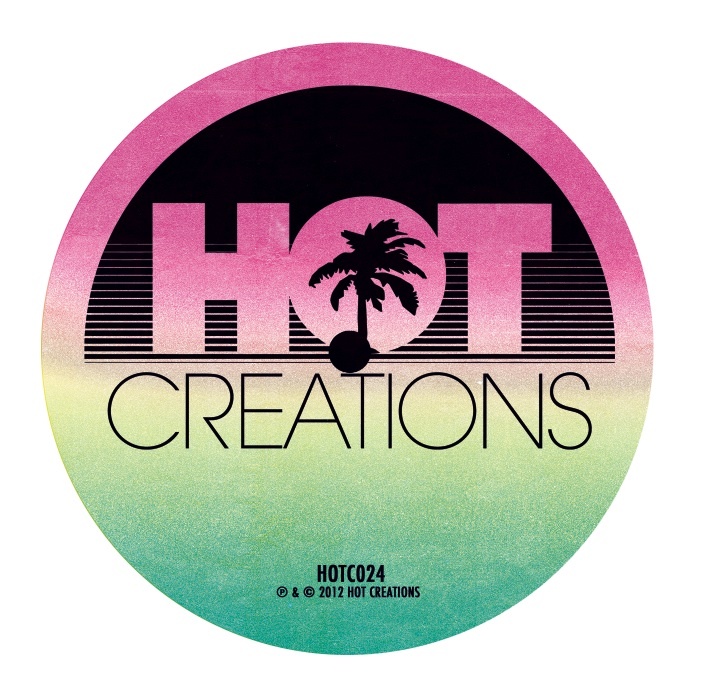 Following releases on thesongsays, DFA, Visionquest and Spectral Sound this new EP sees them arrive on the Hot Creations label. As always Benoit & Sergio don't do anything massively differently from a number of other electronic producers - they just do it with more soul, and they do it better. The a-side is built around a heavy, robotic bass line - and it's ever-so-slightly Daft Punk in sound. 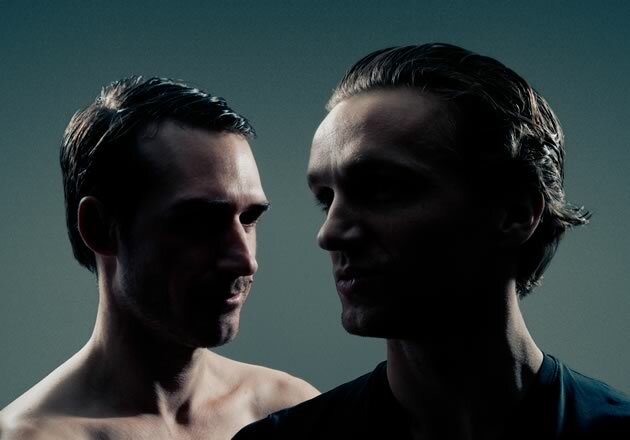 The track has Benoit & Sergio's trademark bruised falsetto vocals though, and they grant 'Bridge So Far' a soulful edge to the harder disco sound. It is mainly about that bass line however - it's both instantaneously catchy and cool. Over on side-b is the funkier '$100 Bill', and it's full of twisted vocodered vocals and trebly hand-claps & drum-slaps. It also features a wonky, insatiable bass line - think a slick, alien, machine generated take on 'Billie Jean'. This is another side to Benoit & Sergio, more overtly dance-friendly than they are usually, but it demonstrates exactly what their production talent is capable of. Benoit & Sergio put out better electronic-disco-soul-funk than anyone else and you'd be foolish to sleep on this. Despite their Washington DC-via-Berlin background Bridge So Far is incredibly French and, more importantly, incredibly good. Freaks is the creation of Luke Solomon and Justin Harris and their creds pretty much read as a who's who list... They have remixed Pulp (yay! ), Damon Albarn (good!) 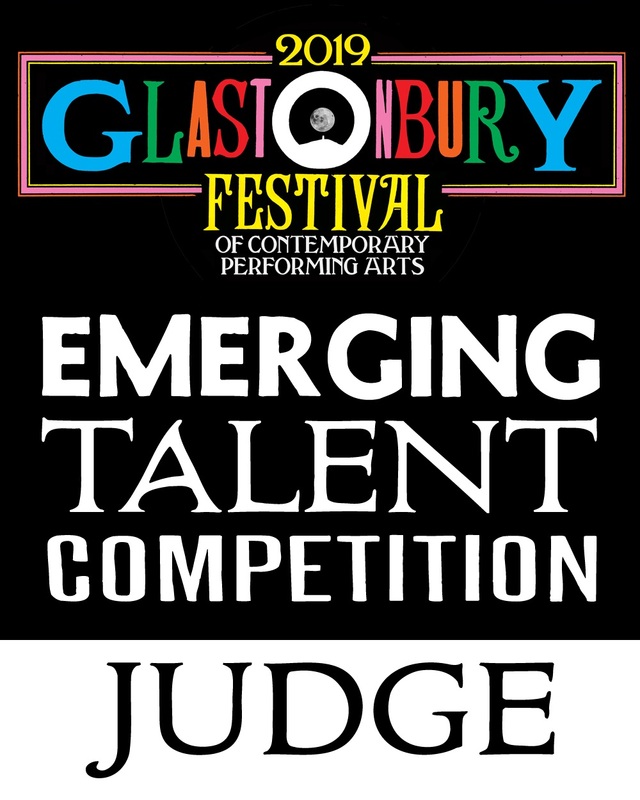 and Kasabian (hmmm...) and seen support from The Chemical Brothers, Damian Lazarus, Laurent Garnier and Ewan Pearson amongst others. That's an impressive list... if lists are your thing. It's also pretty varied, so it's perhaps not too surprising that Freaks' new single, 'Black Shoes White Socks', is just a little bit difficult to pigeon hole. There is a definite Arabian flavour to the swaying melodies and catchy bassline but the extroverted keys and overall production are more than just a little bit disco. Purring vocals tell a tale of music and bands and... Waiting for something. But it all seems a bit too much to me - rather like the actual fashion statement of black shoes with white socks, there is just too much going on. As if to compensate for this we have a total of four remixes... Enough that surely one should stick. Only sadly none do. Darius Syrossian layers the vocal in heavy drums and a tough four-four bass but it comes off lacking, the vocals not meshing with the sound. The wAFF mix is more successful, a distillation of the original that feels more focused. Even Cajmere, pseudonym of bonkers techno genius Green Velvet, struggles with the material. He settles on a single loop bass line and chopped vocals - the highlight being the use of the Arabian flute as a solo. Curiously the digital release features a dub from Freaks themselves and stripped of the vocal it suddenly makes more sense - Indian summers, piña coladas - a clash of styles, an Eastern summer disco record with that nice Arabian Flute. 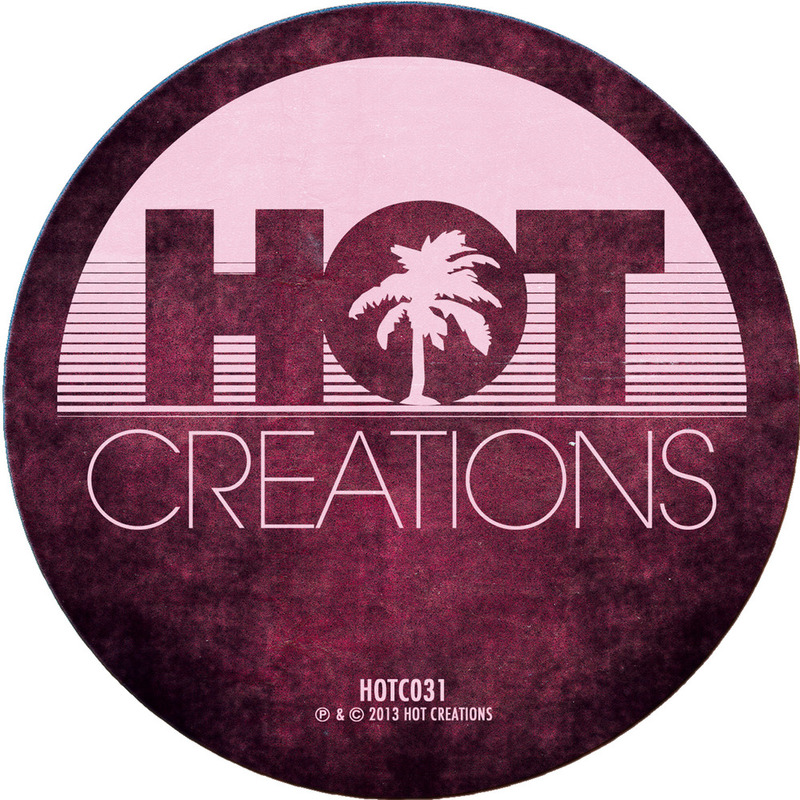 It's a misstep for Hot Creations then, a label usually synonymous with a little more. Black Shoes White Socks is released tomorrow through Hot Creations.